Hiya, I am Ella. 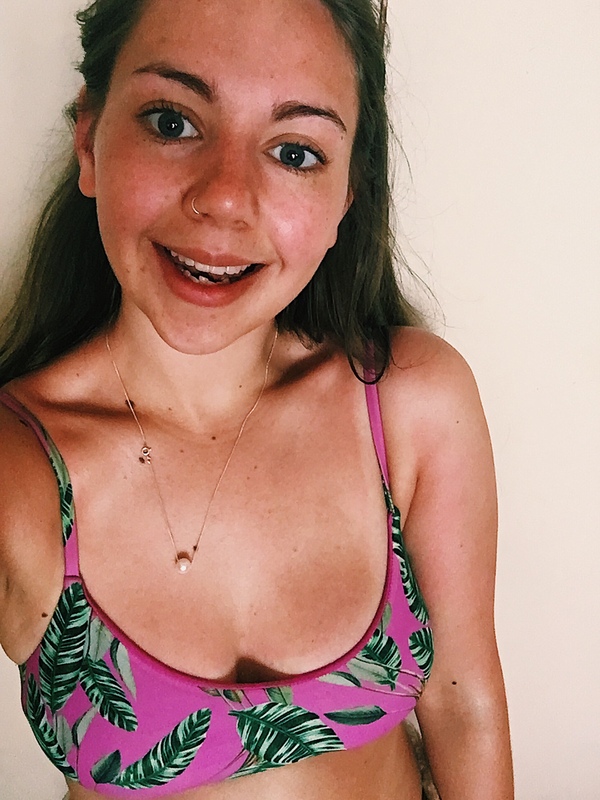 I am an English and Journalism student at The University of Salford, as well as a blogger, freelance writer and Editor-in-chief at Gigslutz.co.uk. I grew up in Newcastle-Upon-Tyne, went to school in Alnwick (where Harry Potter and the Philosopher’s Stone was famously filmed) and now live in Castlefield, Manchester. When I am not pounding the keys of my laptop in the library, you can find me in the pool at MediaCity or serving pancakes in the Northern Quarter. Cigarette Sounds is my corner of the internet where I gush about fiction novels, my favourite restaurants and which European cities I am in love with right now.